You might have noticed the tennis courts in red or blue color, artificial grass is the answer apart from the rubber surface. 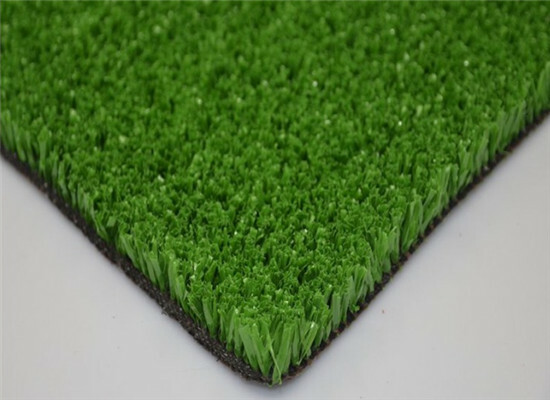 Artificial grass and tennis courts are a winning combination, extending the tennis season and much easier for your knees and hips than hard courts. 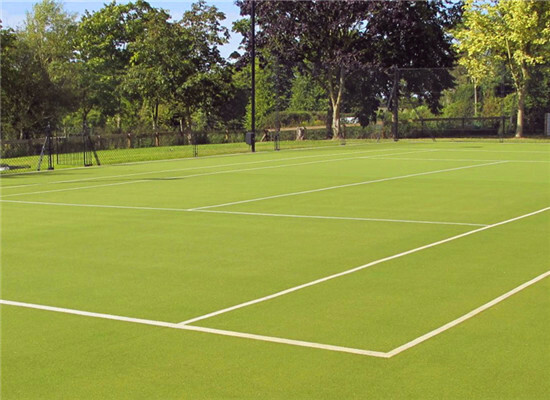 Prettie Grass provides artificial grass tennis court surfaces which play consistently in all conditions. What’s more, our short-pile tennis court surfaces are affordable for the private tennis court owners to improve your tennis skills and your fitness on a consistently good, durable surface.